In what should come as no surprise the Head of Warner Brothers has decided that Wonder Woman should play a bigger role in their DC universe. Quoted by The Hollywood Reporter, Tsujihara has “huge plans for a number of other DC properties on TV.” We’ve seen evidence to support this, as television series based on Gotham, Constantine and Arrow are all due to start or to begin production, and it appears that Wonder Woman won’t be far behind now. For how Wonder Woman cold be done- see this. Hopefully Warner Brothers have taken note, and will continue to develop good looking movies and television products. Well DC had some big news last night to try and take some of the attention away from the Agents of S.H.I.E.L.D premiere- and that news is that Gotham will be getting a full series to air on the FOX network. 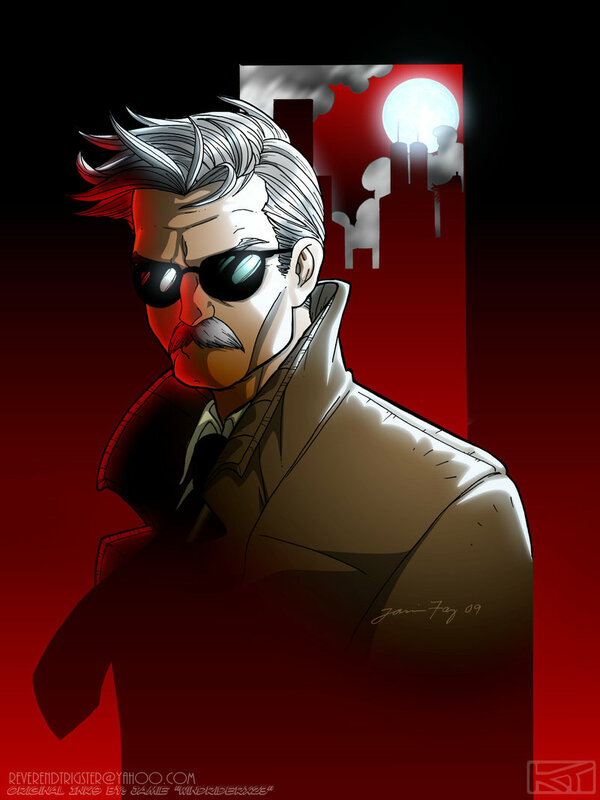 The series is set to focus on a young James Gordon and the villains that have made Gotham famous. This is huge news (and may solve this rumour) as this will officially be DC’s second live action television series- along with Arrow. However DC could potentially have a third arriving soon with Flash set to debut in Arrow series2, and if rumours are true get his own series from there. The series is set to be written by Bruno Heller, who’s previous work includes ‘Rome’ and ‘The Mentalist’ and will launch during the 2014-2015 television season. The only real confirmed information, except for the title, is that the series will be set prior to Gordon meeting Batman and the Caped Crusader will not be appearing in the series at all. Let speculation begin on how this could tie-in into the other DC television programmes, but i would think with them being on different networks and set in different times (Gotham will be earlier than Arrow) I’m fairly certainly this will be a stand alone series. But that makes me no less excited by the news. 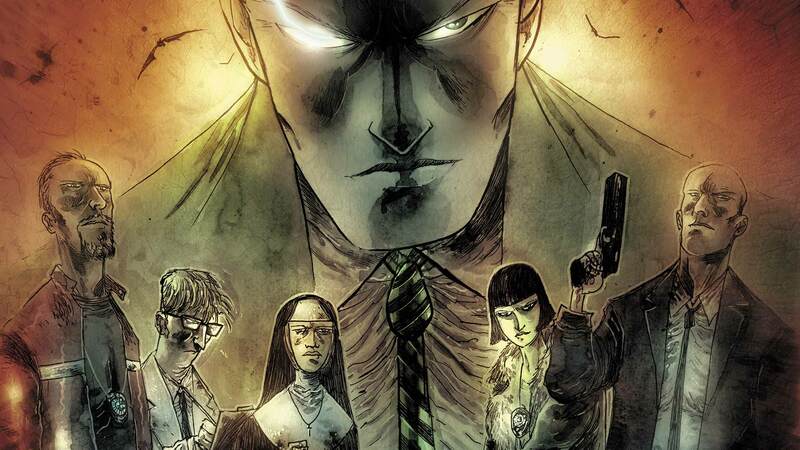 Here we are again at a Tuesday- and im going to look ahead to tomorrow- with a run down of the Comic Books you should be checking out this week. This issue promises to give us the final showdown between the Uncanny Avengers and X-Force- and if nothing else this could be a really explosive battle given the mutant players on each team, not forgetting a God of Thunder and Captain america. Then you factor in the recent events with Hope (no spoilers) and her attempts to save her adopted father, and her recent improvements in controlling her abilities and you get a real wild card in any battle. But more than that Dennis Hopeless has been doing a great job of character development through this story arc and I’m really excited to see how it all ends for the characters and what happens to Cable’s X-Force team in the wake of this outcome. This book might not play into the recently begun ‘Battle of the Atom’ series but it will still contain one hell of a good mutant led story, and I’m sure will still have lasting effects. 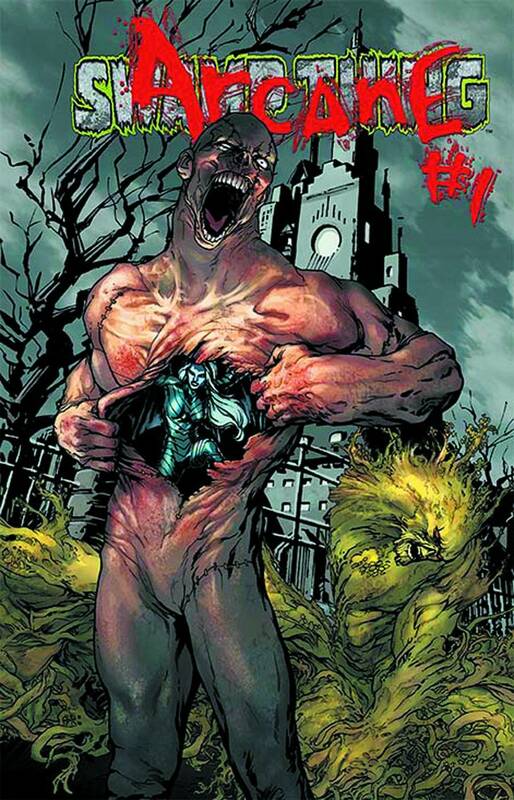 This could be the best mutant focused book on the shelves this week (including BoTA 4), so go on grab a copy. Now here’s a book that very rarely makes my must reads of the week, despite it having been good since the New 52 began. Well that all changes due to Villains month, and this book focusing heavily on Anton Arcane with a side story featuring the Rot. Now i have to say that the stories featuring the Rot and written by Snyder where some of the best swamp thing stories since Alan Moore penned the character- and not just due to my love of Snyder’s story telling they really were. Hence my enthusiasm to see the Rots new avatar Abigail Arcane will play into swamp thing mythology, and with the bulk of this issue focusing on Anton Arcane and his personal prison (A place beyond hell according to the synopsis) I’m really intrigued to see how this works out. My only nagging concern with this is the changing of creative teams- which has plagued a host of Villains months titles- and whether or not this will be a stand alone issue that is mentioned directly afterwards in Swamp Thing, or if were going to have to wait a while to see how these characters will fit in going forward. Ruben is not your average alcoholic; he’s an unstoppable superhero who derives his powers from imbibing massive amounts of alcohol. After all the disasters it’s caused in his personal life, he’s ready to get clean . . . and the city’s supervillains couldn’t be happier! This alone sounds intriguing enough for me to want to buy it, as any take on super heroes that is different is worth a look. 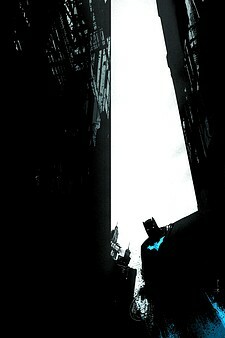 Add to that the artist Geoff Shaw who did the brilliant work on Batman 80page special and you have me sold. DarkHorse have really tried to expand there range of books this year and have had some good hits, so im expecting this to continue their trend of trying to challenge the big two companies. so my advice is grab this now, before everyone is telling you ‘its a must read’ later on. 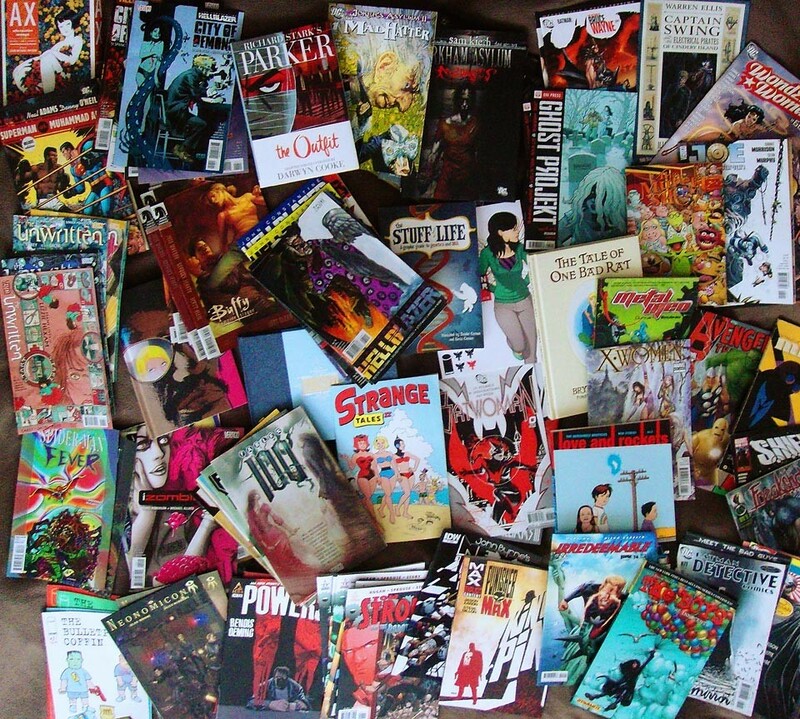 So its that time of the week where you go down to the local comicbook shop and ponder what new releases you should buy this week, well let me help you out with that one. Once again Scott Snyder is given the reigns for another Batman Annual- and if this is anything like the first one he penned then it should be a beauty. The annual continues the current trend of Snyder taking on ‘Year Zero’ and trying to give us a fresh perspective on Batman’s early years in the new 52 universe. The big hook for this book is that it may well feature the Bats first visit to Arkham Asylum, and who doesn’t want to see that- yeah thats right no-one! If there’s one book worth giving a go this week- despite my usual displeasure towards annuals- its this. When the Hulk first joined SHIELD i have to admit, i was skeptical but it made sense from the stand point of Banner being worth more than most of marvel’s so called geniuses. 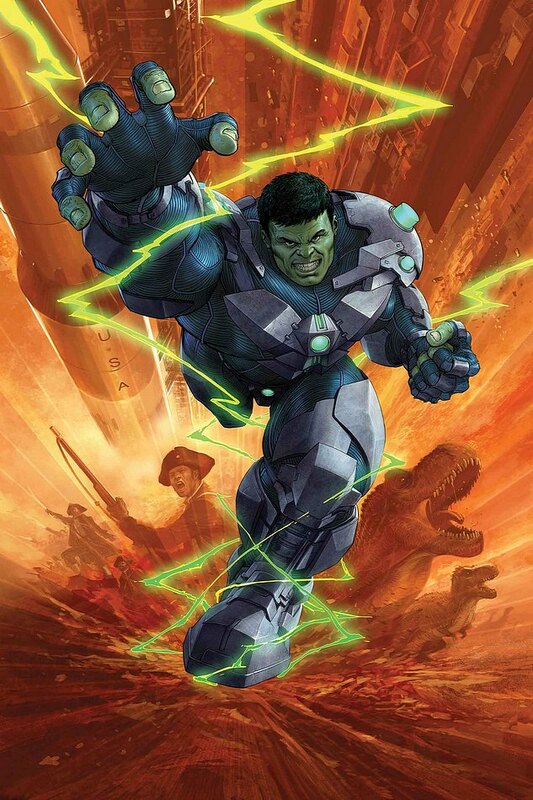 However since Indestructible Hulk began it has been a great read and one of the best hulk related titles out there. Mark Waid has done a great job of really getting to grips with Banner the man and using Hulk as the final straw and giving us those great big fight moments in small supply- but enough to get us going. And this has really helped the series plus I’m still unsure what Banner wants with his self assembled team of scientists, and what they want from him. Waid now has to tackle an Age of Ultron tale, that requires hulk to travel through time and try and prevent it from falling apart at the seems. This could really give us some good moments to showcase Banners genius, at some great fight scenes- anyone else thinking hulk and dinosaurs. Nuff said- now Hulk SMASH!!!!!!!! I’m not going to go about how great this series is, because it always features in my must reads- and that says it all. But this issue promises to show us how a mutant who leaves the X-men can find the real world hard to live within and survive, how a new mutant learns what it takes to be an X-man. 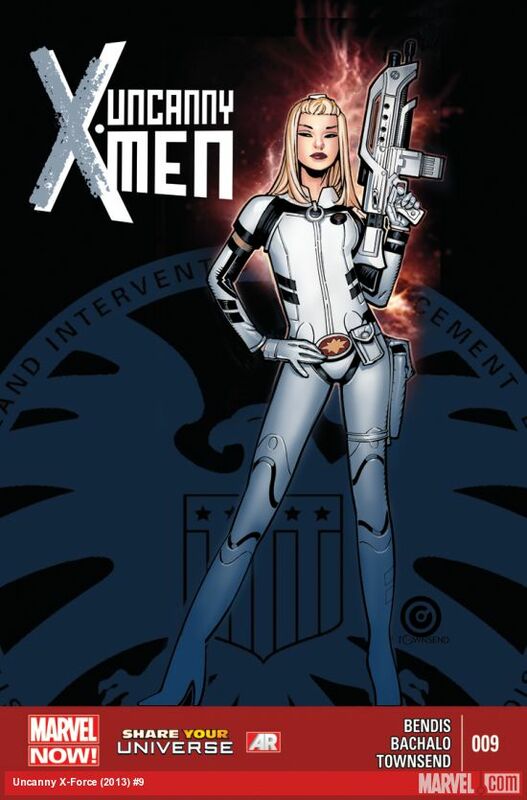 Ohhh and Magneto isn’t the only mutant working with SHIELD, so has been the one keeping tabs on the X-mens moves?